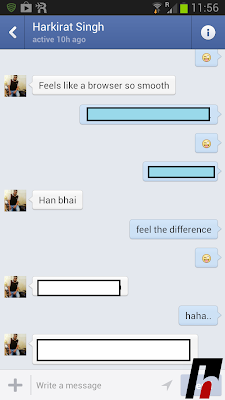 If you own a smartphone, you will surely have 'Facebook Messenger' installed in it. No?? Go get it now!! Recently, An update has been launched for the messenger which adds up following features to it..